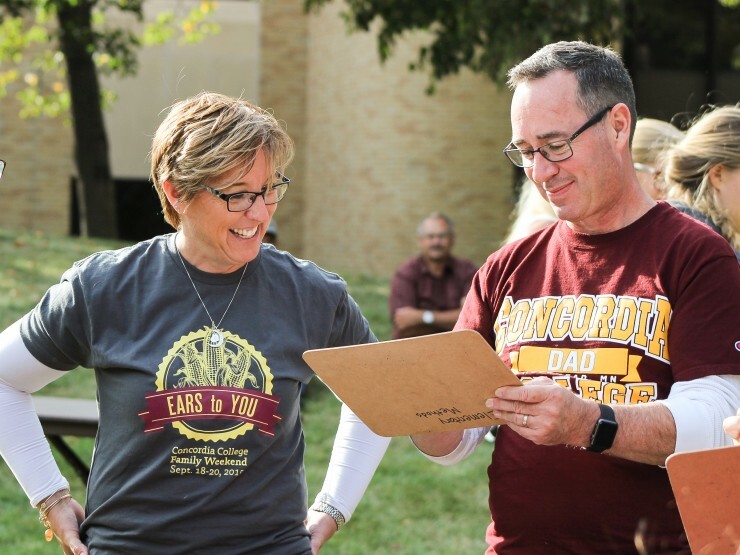 Join us for Family Weekend September 20-22, 2019, Concordia's unique choose-your-own-adventure family reunion. 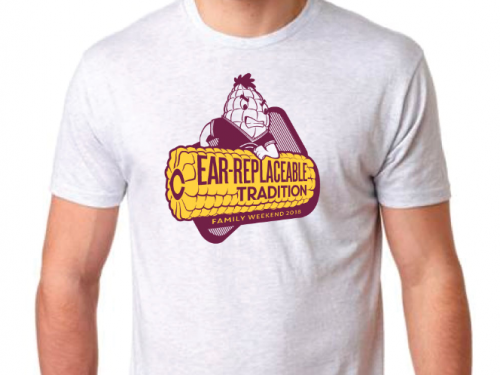 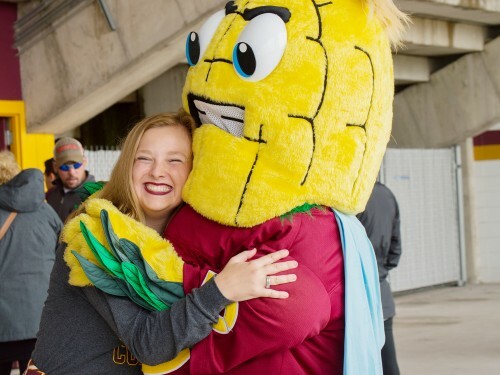 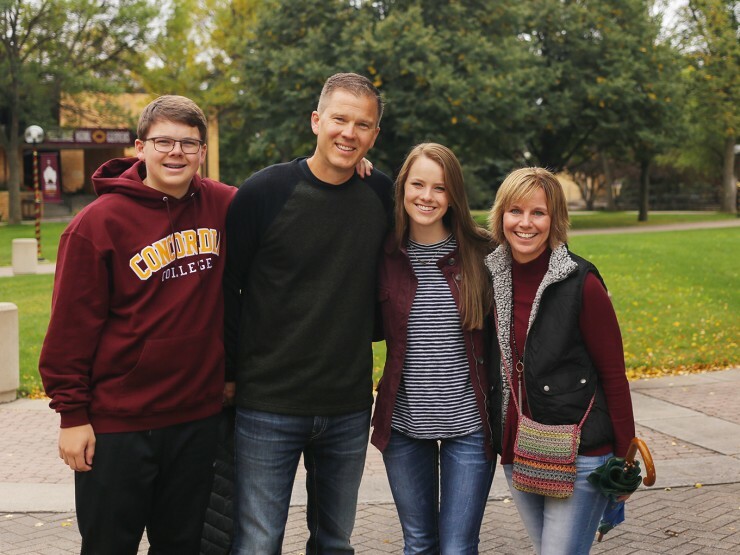 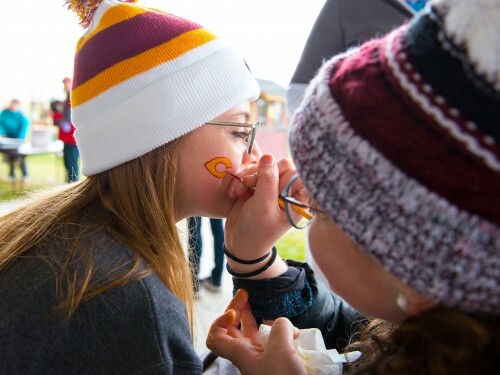 Come to campus as part of the Cobber family. 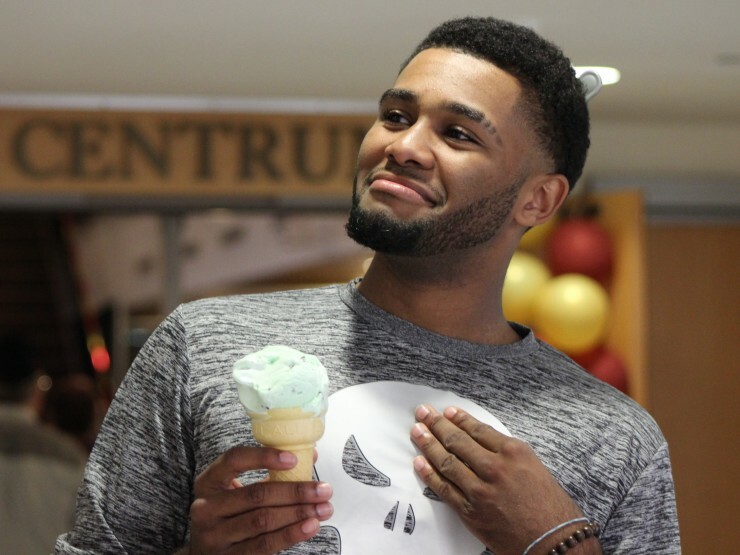 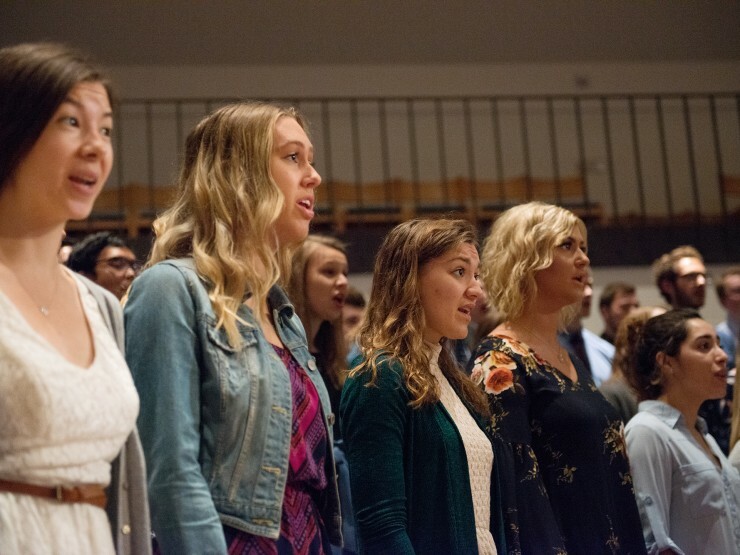 Partake in Chapel, Friday Fun Night, Breakfast, and Ice Cream Social. 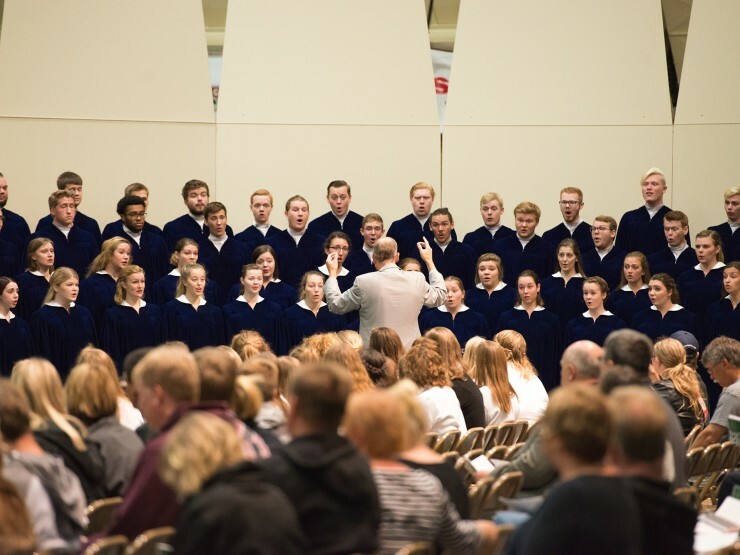 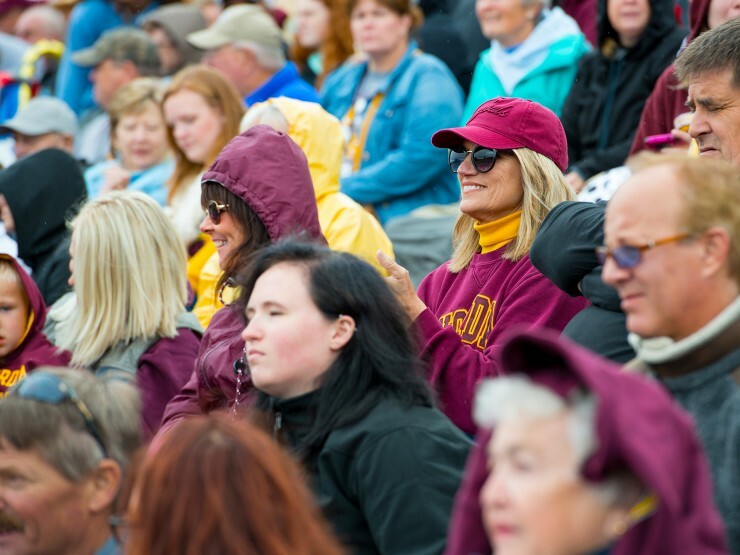 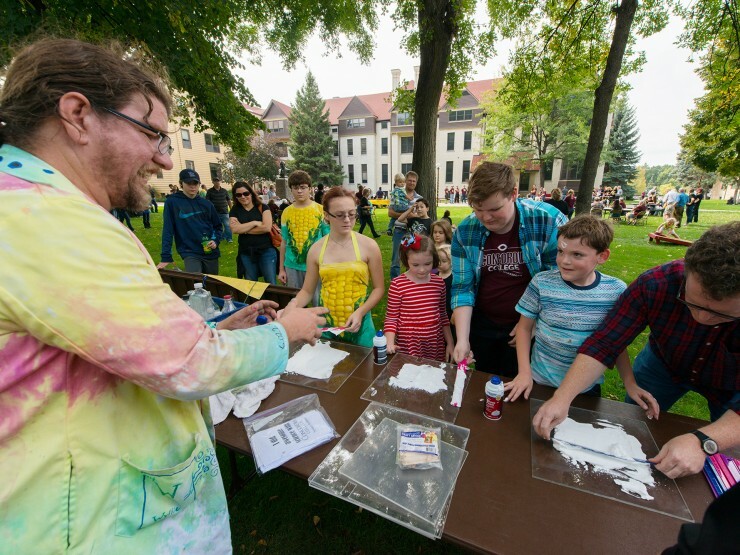 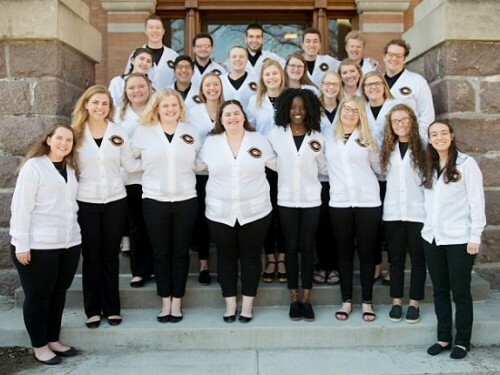 Choose from engaging workshops at Family College, access on-campus resources at Family Expo, cheer on the Cobber soccer teams, and recognize student talent at Showcase. 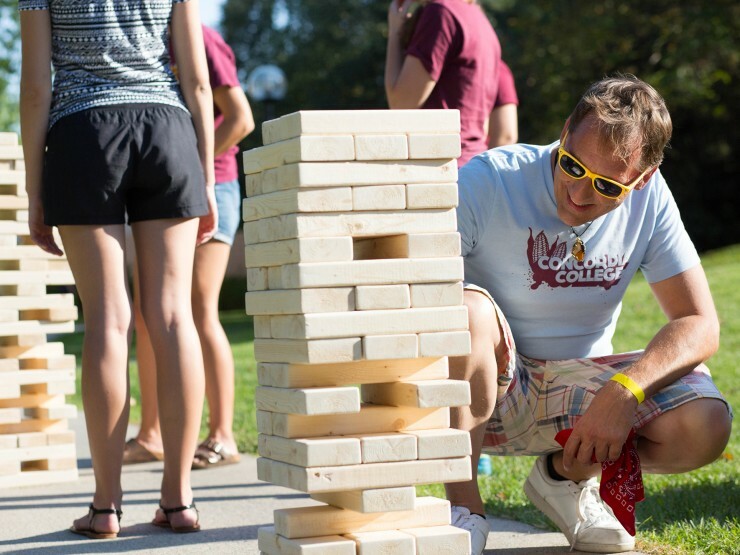 Be a part of a fun-packed weekend that highlights and draws you into your student's experience at Concordia. 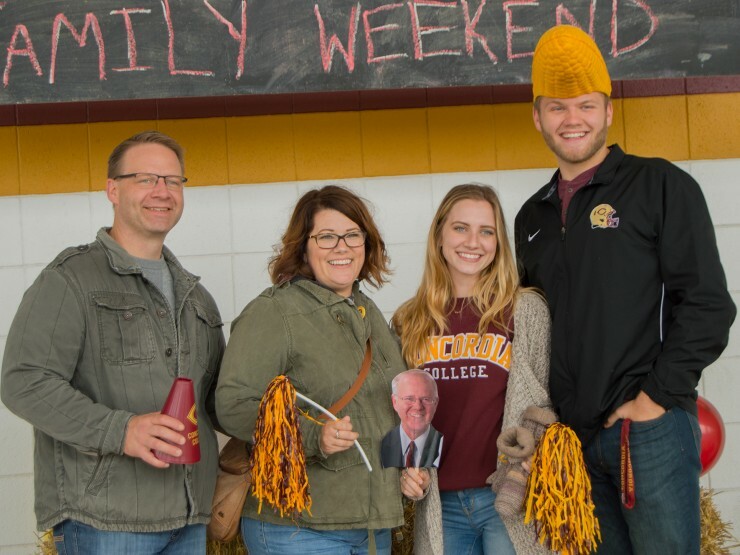 Register your family for Family Weekend 2019 events. 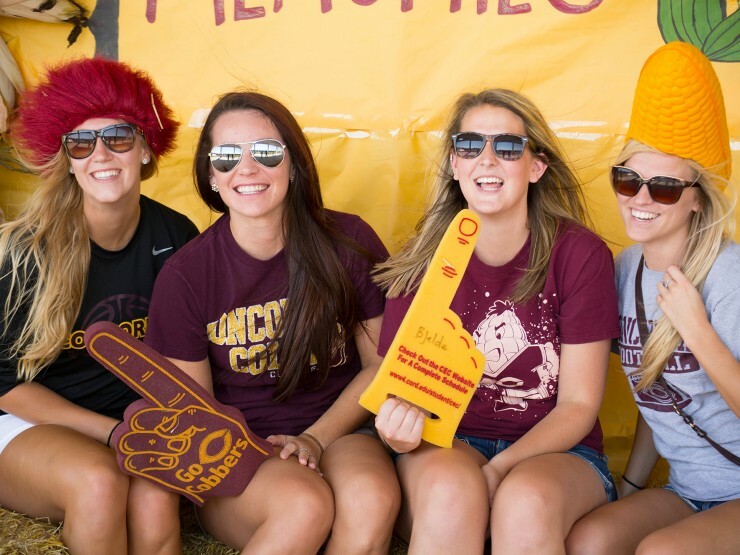 Find out what's happening this year. 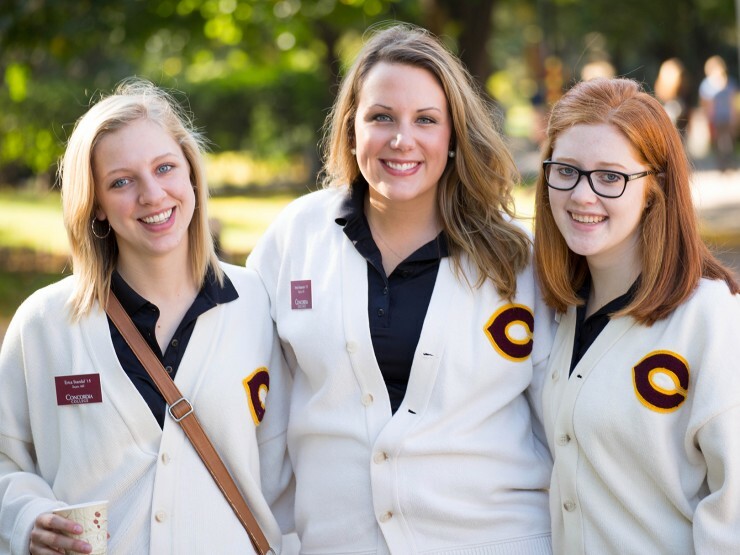 Family Weekend is led by a 30-student team. 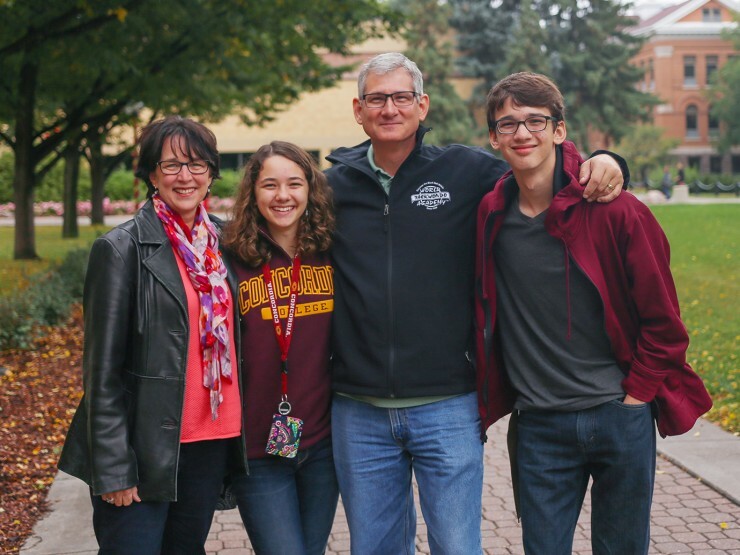 Cheer on these hard-working creators.